If history is any guide, another oil-induced recession may be just around the corner, at least for the United States and some of the other developed economies. Every time that the cost of oil relative to global economic output has hit current levels -- and that's even after sharp falls in spot prices this month -- it has heralded a slump. And while economists and analysts say a serious slowdown can still be avoided, many add that unless oil and energy prices fall much further and -- most important -- stay down, the world economy could be in serious trouble. 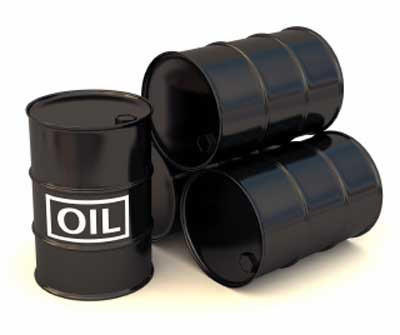 "We are in a danger area for the world economy," said Christophe Barret, global oil analyst at Credit Agricole. The warning signal flashing is what economists call the "oil expense indicator": the share of oil expenses as a proportion of worldwide gross domestic product (GDP) (oil prices times oil consumption divided by world GDP).